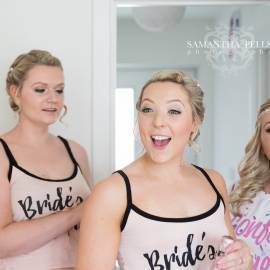 On your wedding day, it’s all about you! Relax and enjoy being pampered by our expert team while they make you look and feel your absolute best. 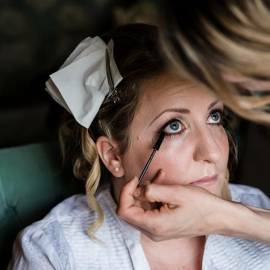 We absolutely love what we do and our number-one buzz is seeing what a difference the right bridal make-up and hair styling makes to your confidence. We’re also there as your allies throughout the entire morning – we are dab hands with a corset back and have been known to step in with Hollywood tape, safety pins and a sewing kit for emergency wardrobe malfunctions! A trial is highly recommended and we come to you for this. 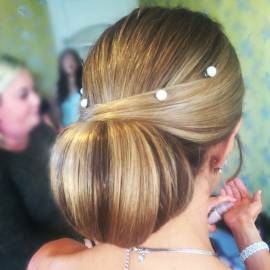 Our trials are relaxed and informal – we do not rush them and allow you to try out different bridal hair styling and makeup looks if you wish, so that together we can create your perfect look for your special day. We encourage you to tell us exactly what you like and don’t like and have plenty of suggestions if you’re not sure. 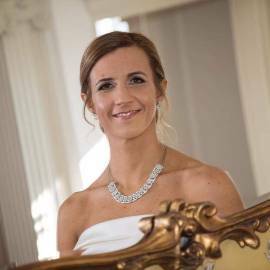 We listen carefully to your bridal hair and makeup ideas and record key details about your dress, theme, colour scheme, flowers and decorations. 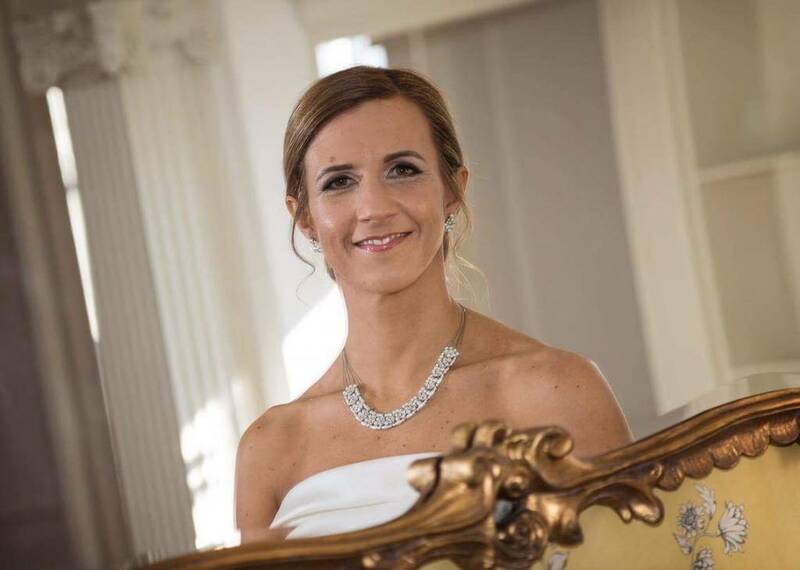 Following your trial, you will be provided with a quote and schedule confirming all details, so that you and your bridal party will know exactly what to expect on the day. We also provide useful information on your bridal beauty countdown and when to wash your hair etc. Because we are a team, we can cater for bridal parties large and small. Take a look at our gallery for a selection of our bridal work and visit www.facebook.com/thebeautyninjas for reviews. Contact us with any questions, or to enquire about availability for your chosen date.